Regardless of where you’re located or the size machinery you need, A&W Compressor has scroll compressor options to fit even the most exacting requirements. Suitable for a wide variety of applications, this type of compressor is frequently used for vacuum pumps. Whether you’ve got multiple manufacturing plants in Knoxville and Nashville that need to be outfitted, or you have a single warehouse in Johnson City that needs a reliable compressor, A&W Compressor has the compressor you need to get the job done. 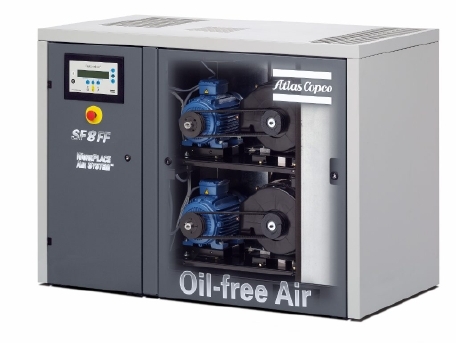 For more information on all our compressors, including our scroll compressor stock, call or e-mail us today. We serve locations throughout TN, including Johnson City, Maynardville, Sparta, Morristown, Dayton, Knoxville, Nashville, and more cities.